Jessica Jewell is the program manager for the Wick Poetry Center at Kent State University. Her poetry has appeared or is forthcoming in Nimrod, Cider Press Review, the American Poetry Journal, Harpur Palate, Copper Nickel, Rhino, Barn Owl Review and Poetry Midwest, among others. 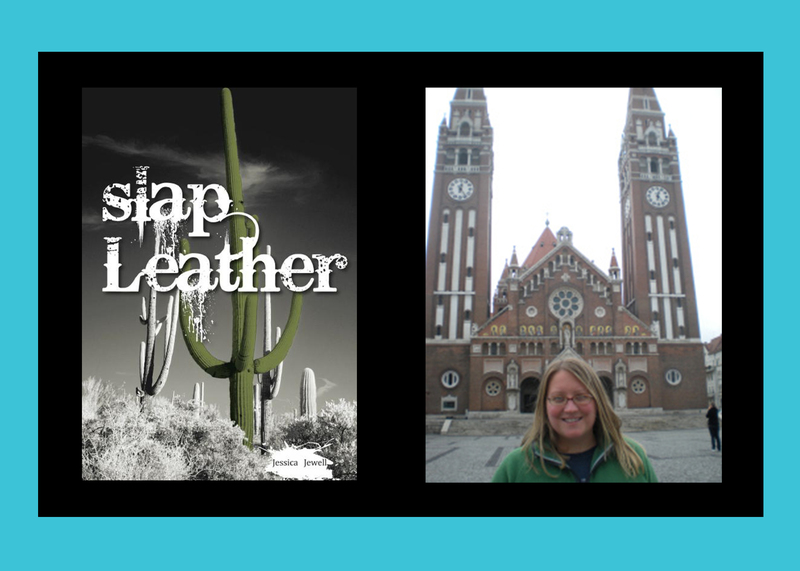 Her chapbook, Slap Leather, was published by dancing girl press. She has been nominated for a Pushcart Prize, and currently lives in Stow, Ohio with her partner, Györgyi and their Hungarian field spaniel, Barnabás. Check out her recent work online here.